Longing to be a part of an intimate gathering of like-minded people? Join a free-flowing conversation around the core beliefs of New Thought and Science of Mind. 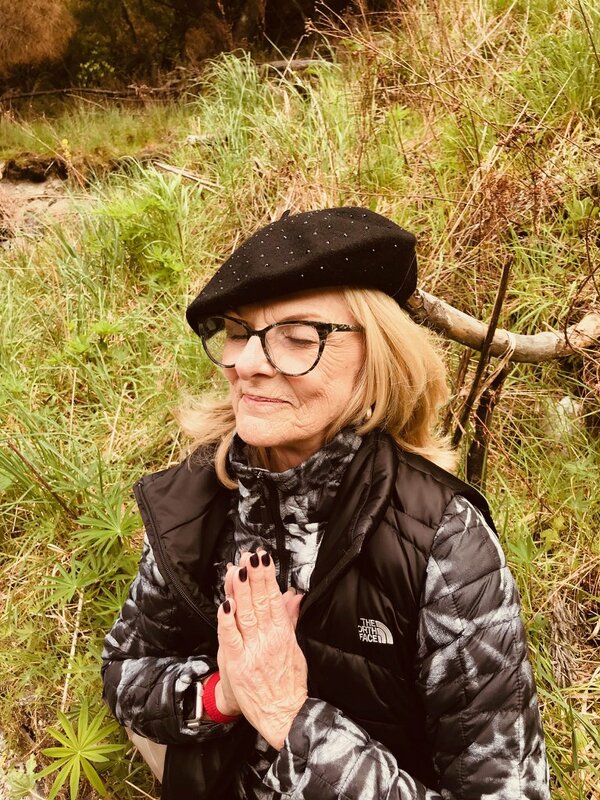 “Rev Patti’s Salon” is dedicated to helping awaken your hidden power by taking you on a personal journey through the teachings of Emma Curtis Hopkins. Emma Curtis Hopkins is known as the “Teachers of Teachers” and considered to be the “Mother of New Thought.” She showed great enthusiasm for having an “upward vision” and had a straightforward practical approach to spirituality. Often teaching out of her Salon (the living room) she was able to ignite and guide some of the most relevant and revered people in the New Thought movement.